2Masternodes beta version is available for public testing. All the masternodes are stable and secure. You could feel free to buy a complete node or just a masternode share. The backend is ready so your investments are safe. All the masternodes are stable running and secured. Feel free to buy a entire masternode or just a masternode share. Once we get out of beta every masternode already started will keep running as before. The frontend is being developed at the moment. We are working hard to make it easy-to-use and informative. Sometimes the website may be unavailable. That doesn't mean the masternodes are down. This just means we are updating the user interface to make it look even better. 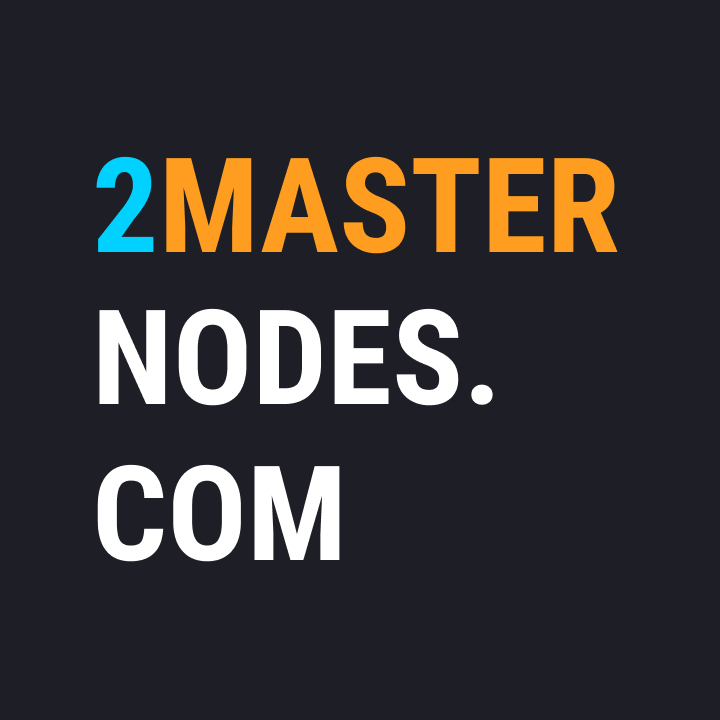 The masternodes themselves are always Online and are monitored by our automated systems 24/7. Why is my investment splitted into different masternodes?